Google is taking the next step to create the perfect maps with seamless photographs. 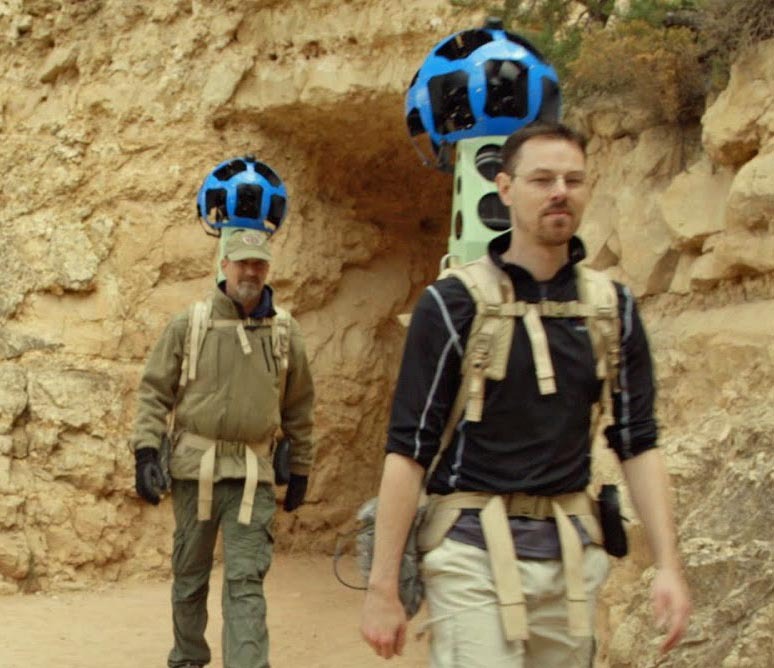 Now they are using wearable backpack camera systems that take 360 degree images. 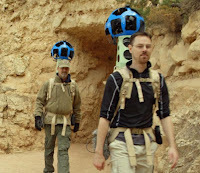 “The Trekker” camera system is operated via an Android phone and automatically gathers photos as the operator walks. Prior camera systems were larger and required a car or other wheeled device. The Trekker uses a 75 megapixel camera with 15 lenses, shooting at 2.5 frames per second. The camera also has a GPS navigation component to place the pictures correctly on the maps. The first demonstration hike will be on the trails of the Grand Canyon. 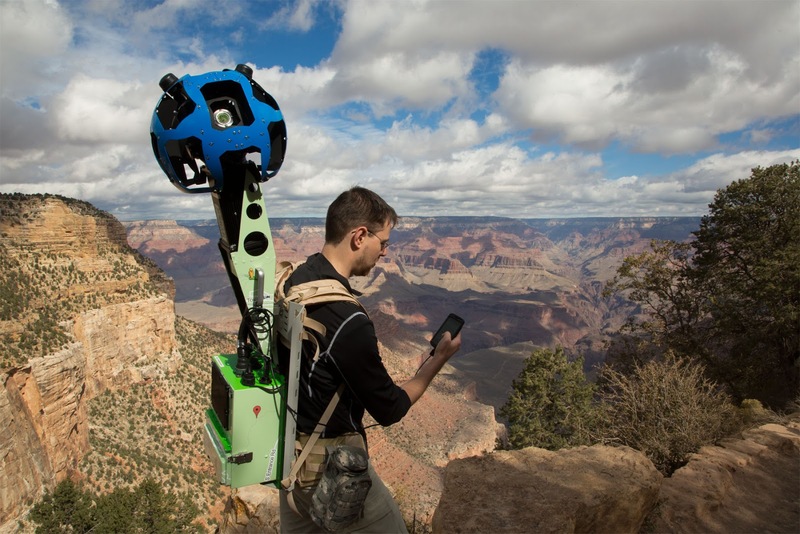 Armchair travelers will be able to “hike” the Bright Angel and South Kaibab trails, right from their computer or mobile device. Look for these hikes to be live on Google Maps “soon”. According to Outside Magazine, some of the Trekker project development work has been conducted on cross-country ski runs around Squaw Valley. Someday we might check-out the Tahoe Rim Trail or Pacific Crest Trail on Google Maps before taking a hike, bike or run.